40 years of operational excellence. Founded in 1977 in Houston and Texas. Long-standing operations in Houston and Texas. Houston Metro Electrical Corporation is an industry leader in multi-family residential construction. We have completed over 2,000 projects comprising over 250,000 units since our inception. Our extensive experience with this type of construction enables us to value engineer projects for the most cost effective installations. Barry has been involved with the electrical contracting business his entire career and has been president of Houston Metro Electrical Corporation since its inception. He holds a State of Texas Professional Engineer License, a State of Texas Master Electrician License, and a City of Houston Master Electrician License. Barry graduated from Rensselaer Polytechnic Institute with a Bachelor of Science Degree in Electrical Engineering. In his spare time he enjoys motorcycling, hiking, and traveling. 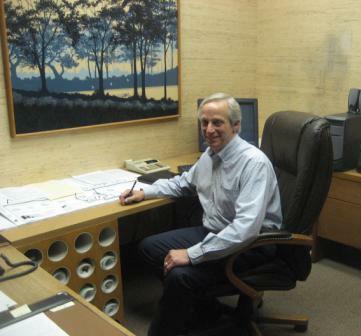 Dave’s career began in general construction in 1970. Since 1974, he has been involved in the electrical contracting business, and has been with Houston Metro Electrical Corporation since 1980. Dave studied engineering and business administration at the university level, and construction, air conditioning, and electrical technology in junior college. He has been a part-time electrical technology instructor at a local junior college and held a master electrician license in several Texas cities. 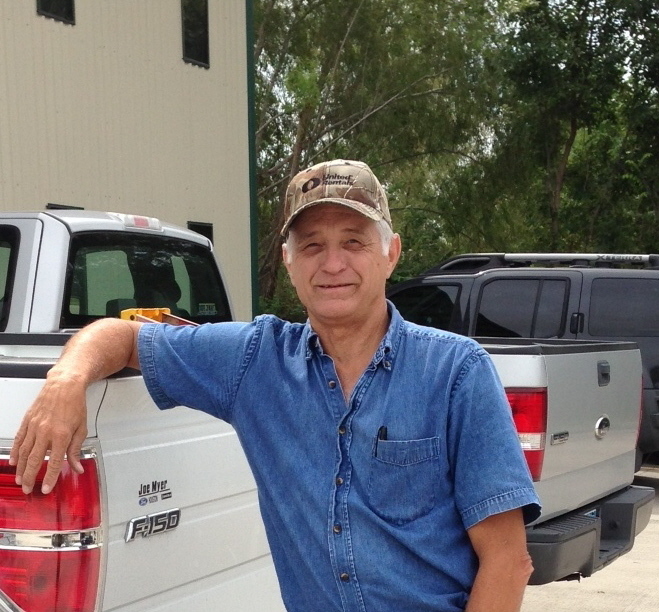 Richard has spent the past 43 years in the electrical contracting industry, mostly with Houston Metro Electrical Corporation. 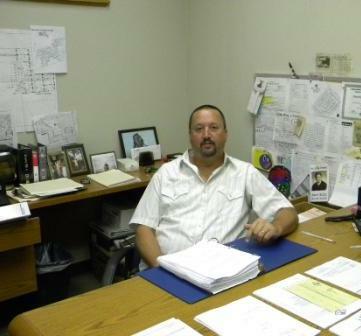 He has been involved with more than 500 multi-family projects and holds a State of Texas Master Electrician License. In his spare time he enjoys roller hockey, traveling, and playing competitive poker. Tim has spent 31 years in the electrical contracting industry and has worked at Houston Metro Electrical Corporation the past eleven years. During Tim’s career he has completed more than sixty master planned communities with many of Houston’s major home builders. He also has extensive multi-family experience. 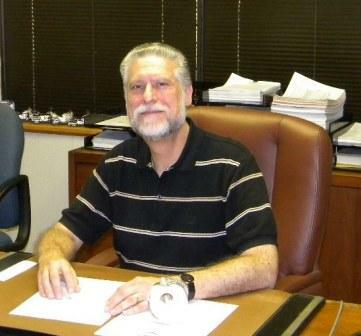 Tim has held a State of Texas Journeyman Electrician License since 1985.